When G5—a predictive marketing SaaS company focused on real estate marketing optimization—launched their original digital advertising product 10 years ago, they provided a single offering to a handful of clients: Google Ads search campaigns. Since then, the digital advertising team has driven impressive growth in managed spend by delivering expert advertising strategies and management to hundreds of clients. The team currently manages $1.8 million in monthly ad spend on a mix of search, social, display, and video advertising campaigns. To support such a complex digital advertising offering, it's essential that G5's digital advertising team's workflows are as efficient as possible. When G5 evaluated their cumbersome PPC budgeting process several years ago, they knew there had to be a faster way to monitor their clients' ad spends than manually populating budget tracking spreadsheets. 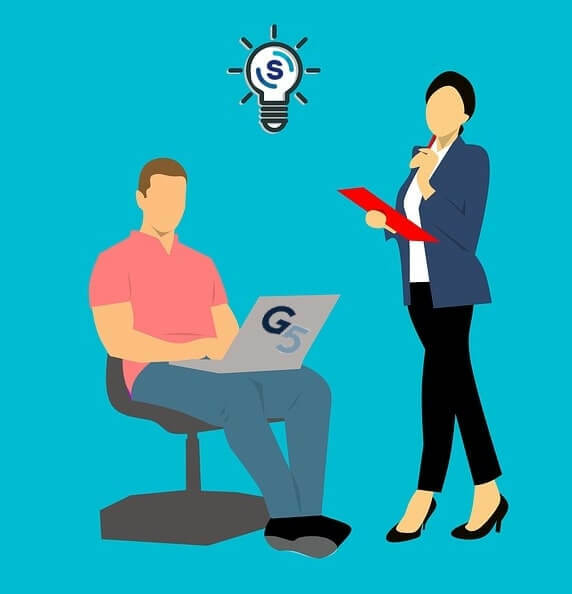 By partnering with Shape, G5 was able to immediately replace manual daily spend reporting with Shape's automatically-refreshed budget tracking dashboard. Utilizing additional features such as AutoPilot, G5 has been able to eliminate 40% of time they previously spent budgeting, allowing them to focus additional time on performance optimization, testing, and client success. With more than 35,000 campaigns to track and optimize, one of the biggest time savings Shape provides the G5 team is aggregating Google Ads, Bing Ads, and Facebook Ads data automatically into budgets in one platform. Rather than spending time pulling reports, the Digital Advertising team logs into Shape where their metrics are refreshed automatically. Campaigns are sorted into budgets with color-coded spend bars that allow the team to quickly visualize how spend is pacing. The team can optimize campaigns that need the most attention first and push changes to daily budgets and keyword bids directly from Shape. Because G5's clients have fixed advertising budgets, the team relies on features such as AutoPilot as well. AutoPilot reduces costly client overspends by automatically pausing campaigns when the target budget is hit. Learn more about how G5 eliminated 40% of their budgeting workload. Nicole Mears is a former PPC analyst, department head, and product manager.